When you’re feeling sad or happy you tend to eat something that you really love or crave for. Going to your favorite Japanese Restaurant after long hours of work or study would give you pleasure. One bite of your chosen Japanese food on a bad day can immediately change your mood. Sharing your favorite Japanese dishes with your loved ones in an Asian romantic ambiance will give you “POGI points” with your date. It is a great conversation opener. Aside from going to your favorite Japanese restaurant you also tend to explore more with different dishes that would give you that kind of new feelings and pleasure in authentic food. At the end of the day, you’ll realize that food is all you need. The place where your taste meets that sky. A perfect ambiance for those who crave for extraordinary food in an ultimate dining place. It is a glorious experience, to be eating gourmet authentic Japanese food under the canopy of their majestic sky. 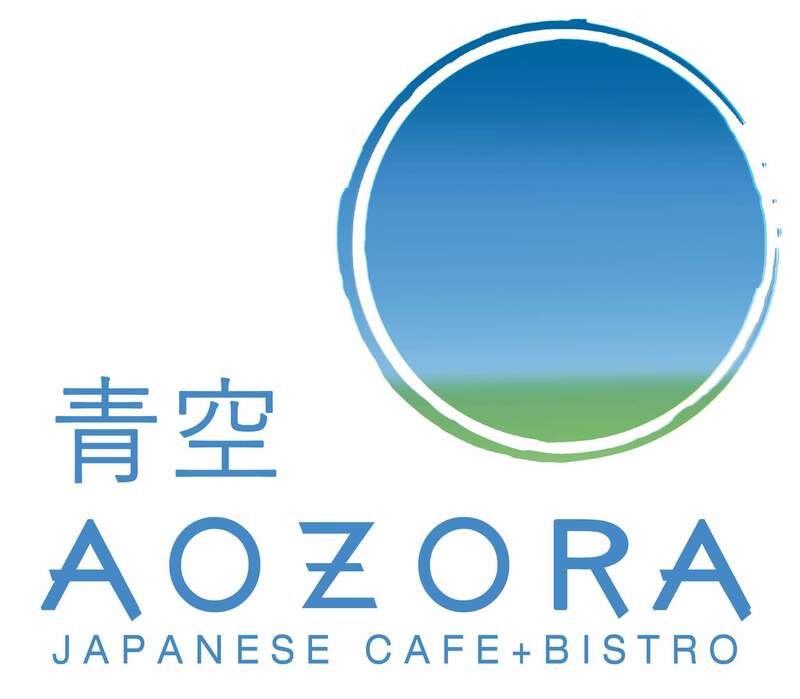 Aozora Japanese Restaurant now has two (2) branches both are open daily from 9:00 am to 10:00 pm.